I think John Barrett might well be one of the smartest salon owners working at the moment. Last summer he launched a Braid Bar at his Midtown Manhattan salon, perched high on the penthouse floor of Bergdorf Goodman. Not just cashing in on an of-the-minute hair trend, he was also tapping into the wider idea of quick, cheap (-ish) and informal beauty services. 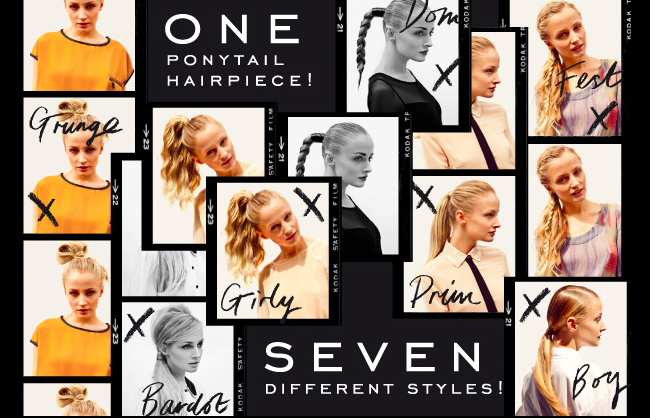 This summer, Barrett has added a Ponytail Bar – offering a menu of six styles, which do slightly bend the rules of a ponytail to include a ballerina bun and braided look. Again it’s referencing a trend that we’ve soon loads of on the catwalks, but I see it as another awesome way of increasing clients through the door. 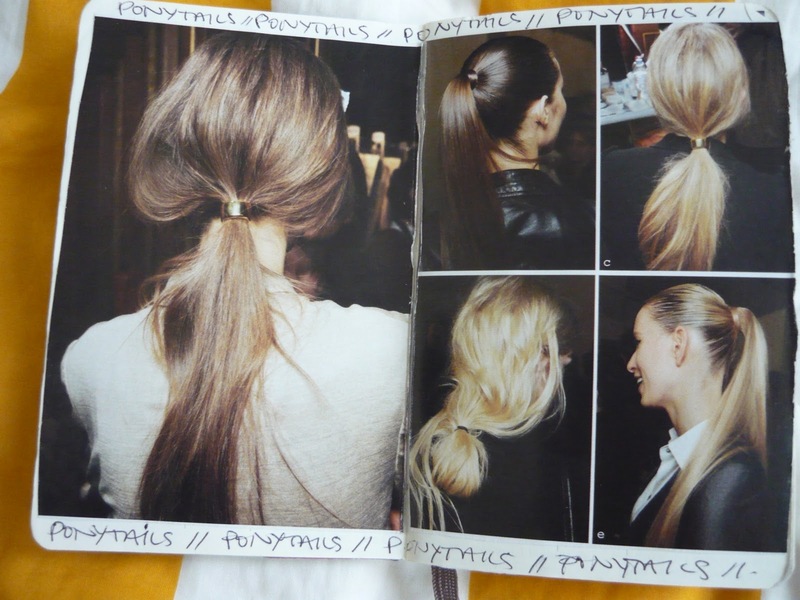 Taking the trend slightly further afield the Headmasters chain do a Ponytail Masterclass, where they not only give you an on-trend pony style of your choice but also teach you how to recreate it and send you on your way with a snazzy worksheet to help you recreate the look at home. Both times I’ve been to America with work I’ve been for blow-dries, and both times the topic of blow-dries in Britain has come up. Predictably, they’ve been surprised to hear that they aren’t a regular occurrence in most women’s lives. 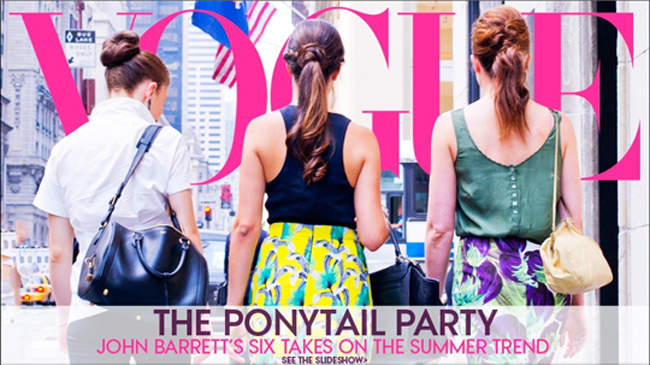 The fact that we have to pay loads more and that not many salons offer a fast, efficient blow-dry menu is probably why, but I am desperate for this service to take off over here, preferably in the more fun ponytail/plait/updo/finish way that I’ve seen at John Barrett and the like. People are proper OBSESSED with beauty now – just look at the success of WAH and its corresponding impact on nail services. Everywhere does Minx. Everywhere does nail art. How cool is that? WAH’s BFFs at Bleach have had a similar impact on hair colour – I remember being in Sheffield a while ago and seeing my mum’s tiny village salon promoting dip-dye, which I also thought was awesome. 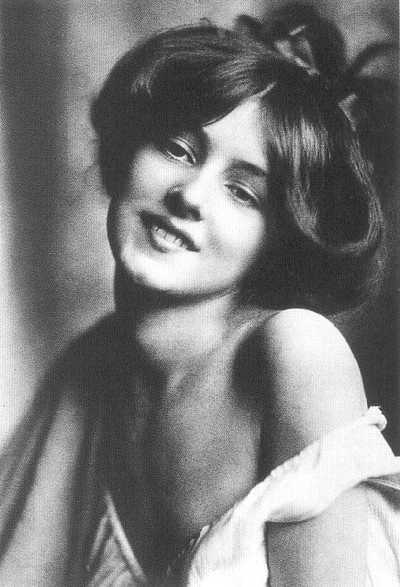 All of this makes me feel like now is the perfect time for some enterprising salon to introduce a station offering styling services like Barrett’s – be it braids, buns, ponytails or even Gibson girl rolls which I SAW EVERYWHERE when looking at the new hair collections today. Downton, holler. When I went to Leo Bancroft‘s last product launch for his range at Tesco there were mutterings of him introducing updo bars in supermarkets, which I think is a brilliant idea. Cheap, quick, dry styling so that you could nip and get some fabulous halo braid or whatever before your night out. I guess I don’t know the logistics, but I know so many women that would be into that. Not entirely sure what the point of this rant is – but would you pay £20 for a 40-minute blow-dry and hair-up at a salon near your office after work on a Thursday? I totally freaking would, and wish that we had a few more John Barrett brains over here making that happen.